Anyone else’s skin scarily close to reptilian? Mine always gets ridiculously dry in winter, but over the years, I have gathered my arsenal for keeping the scales at bay. The product that has been with me the longest (by far) is Elizabeth Arden Eight Hour Cream Skin Protectant (R299). I don’t know what else I can possibly say about it that I haven’t said a hundred times already. It is the best balm for any dry skin, small bites or burns, and works wonders on flaky cuticles. 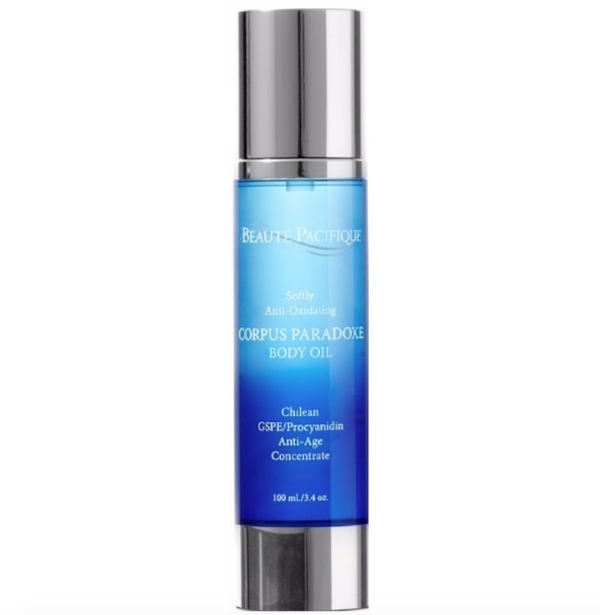 Beauté Pacifique Corpus Paradoxe Body Oil (R1250) is the newest addition to my collection. It’s anti-oxidant rich formula not only provides intense hydration, but also acts as an anti-ageing treat for your body. It’s not a dry oil, so doesn’t absorb immediately, but is no longer noticeable on the skin after a few minutes; and the results are worth the few minutes wait. 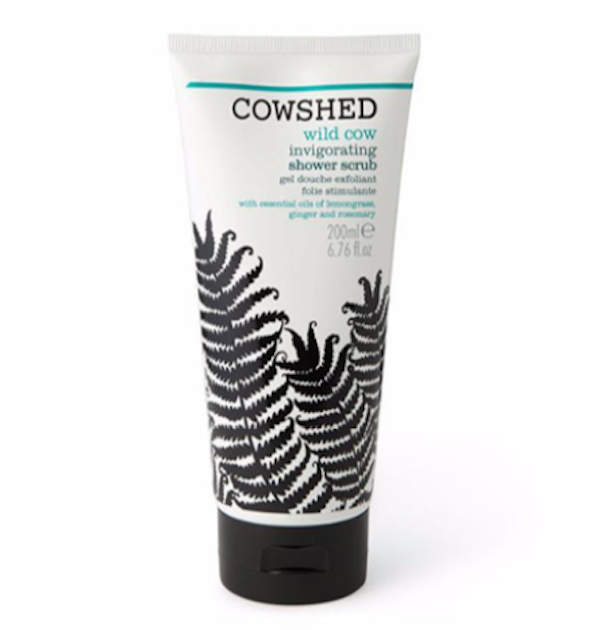 I struggle to articulate how much I love Cowshed products. Everything about the brand makes me enjoy using their products. My current favourite is the Wild Cow Invigorating Shower Scrub (R300). I loathe using physical scrubs on my face, but on my body, it’s all go. Apricot kernels are the exfoliating ingredient in this formula; combined with green tea extracts and Sweet Almond oil, and scented with lemongrass, ginger and rosemary essential oils, it is one of the best scrubs I’ve used. 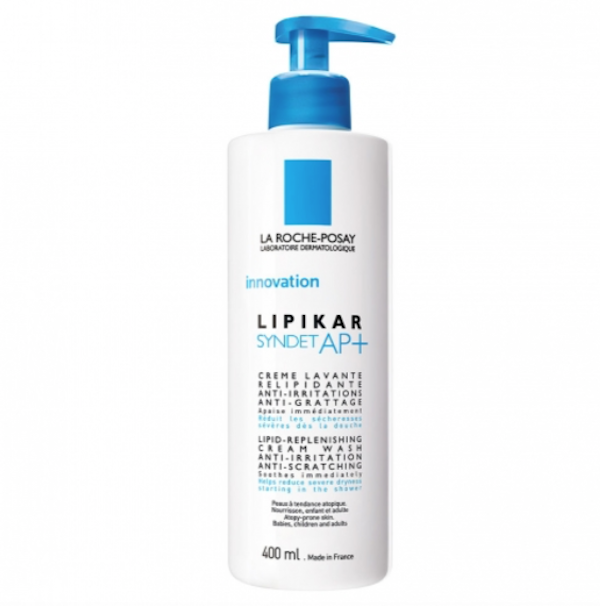 La Roche-Posay Lipikar Syndet AP+ Lipid Replenishing Cream Wash (R270) is an absolute must-have for anyone who suffers with itchy, sensitive skin. The formula has been developed to help repair the delicate barrier, while delivering enough hydration to prevent further irritation. It foams slightly, and the soft cream is comforting and soothing. 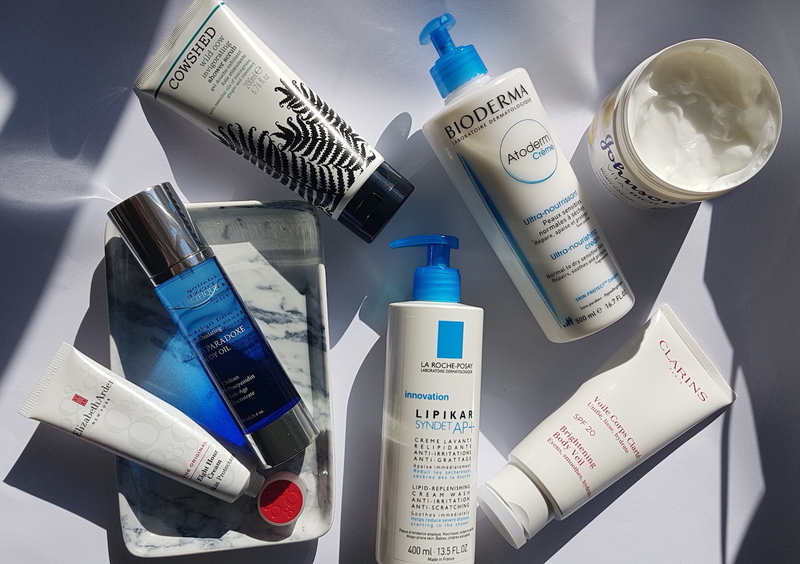 You all know how much I love Bioderma, and their Atoderm Ultra-Nourishing Cream (R300) is simply super-hydration in a bottle. The consistency is almost balm-like, creating a protective, hydrating veil over any dry, red, itchy skin. 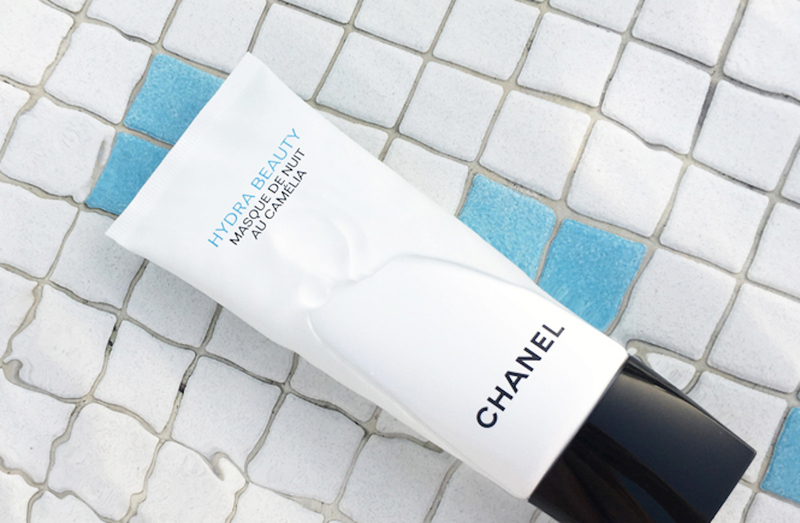 You’ll honestly feel like you have a new skin after applying it. A little goes a long way, so this 500ml bottle will last you all season. 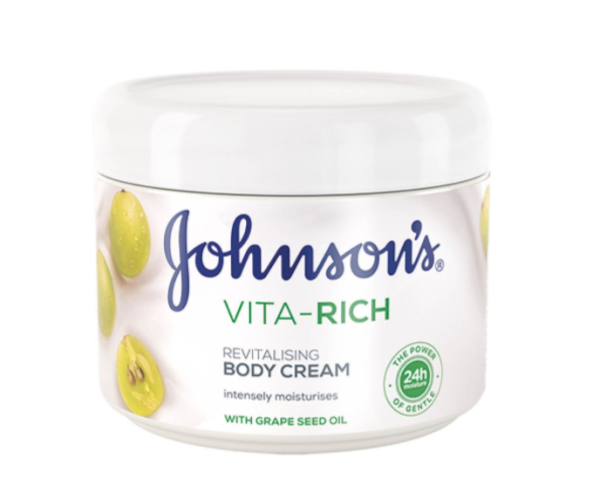 If your budget won’t allow for the Bioderma, try Johnson’s Vita-Rich Revitalising Body Cream (R40). It is enriched with grape seed oil, so delivers intense hydration without leaving any oily residue. With continued use, you’ll find your skin is softer, too. There are a few other scents in the range, so if you prefer sweeter or fruitier scents, then check them out. 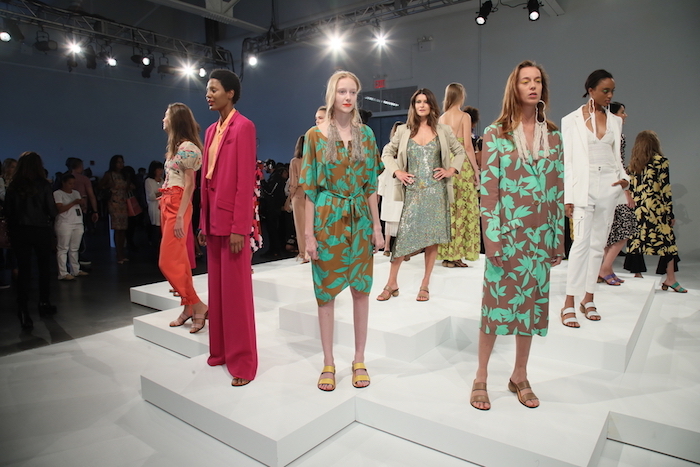 I like the freshness of this one, though. 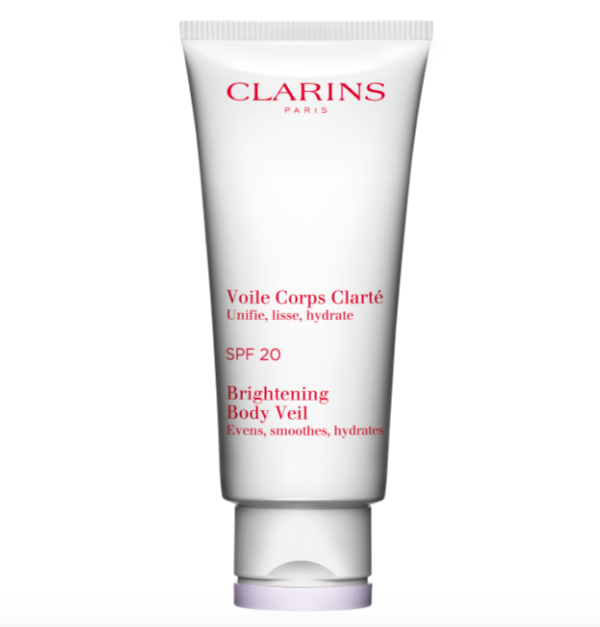 And finally, the Clarins Brightening Body Veil SPF20 (R490) is one I reach for more towards spring, but it’s worth mentioning here. 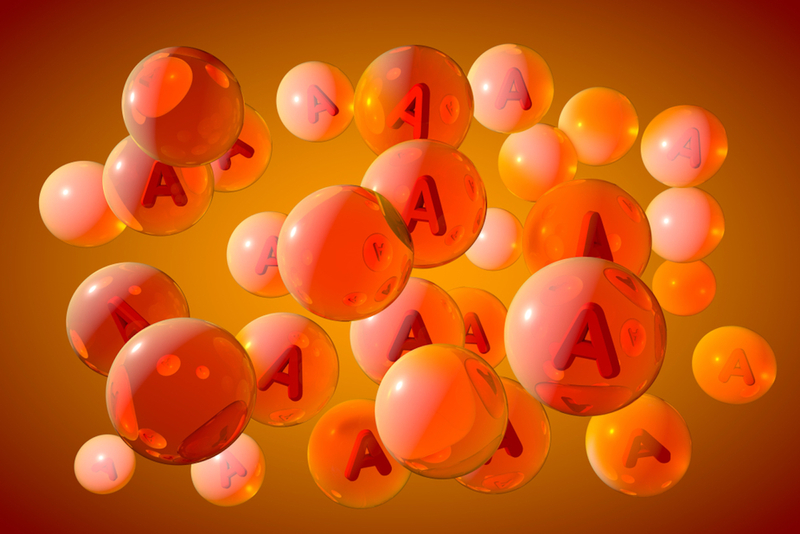 It contains Vitamin C derivatives to brighten and even out skin tone. We all have uneven tone somewhere on our bodies, and this is one of the best creams for fighting it. 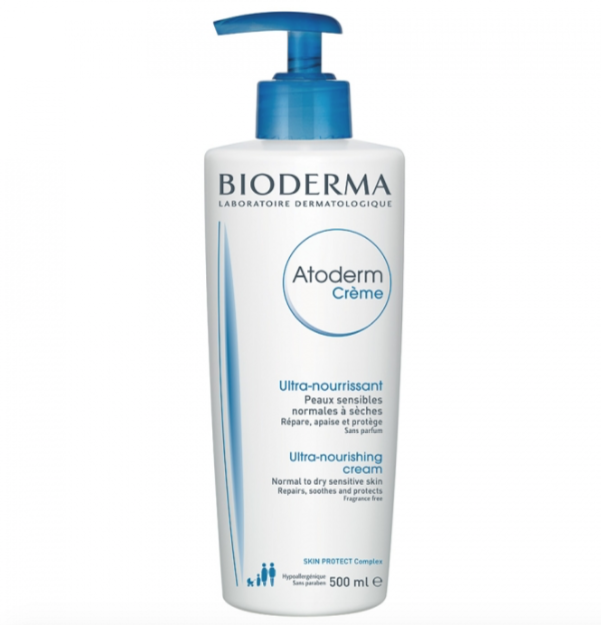 I used it after my pregnancy, and was very impressed with the results. 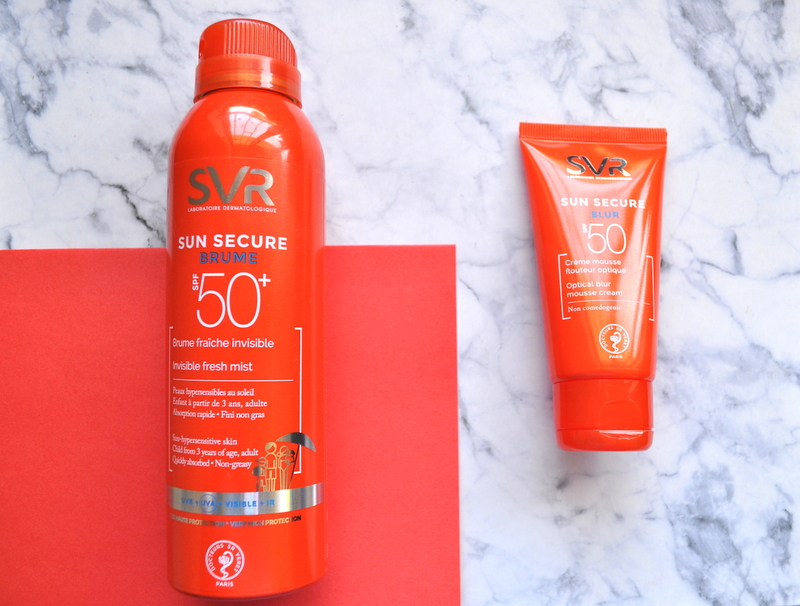 It also contains sun protection, so is great to use into the warmer months, too.